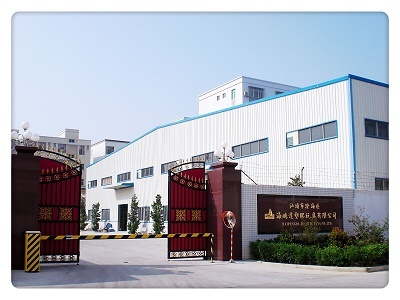 Description:Building Block Toys manufacturer / supplier, offering Small Gifts,Snowflake Toys, etc. 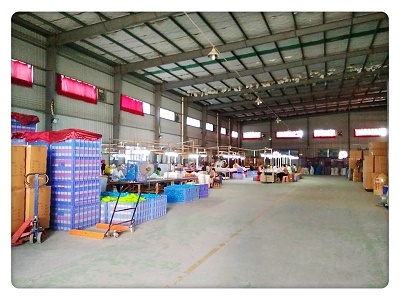 , offering Small Gifts,Snowflake Toys, etc. 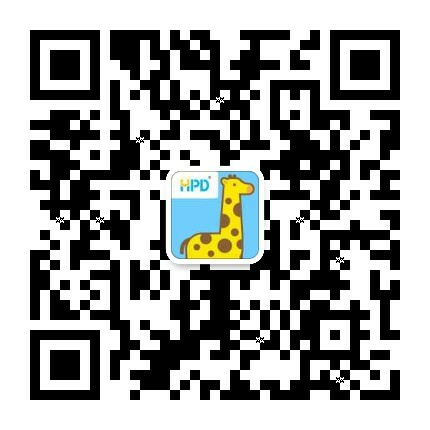 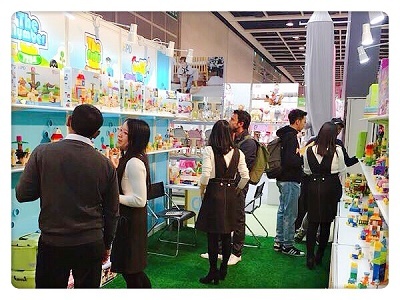 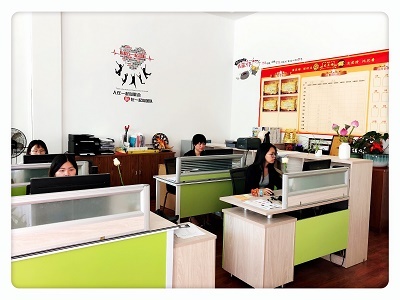 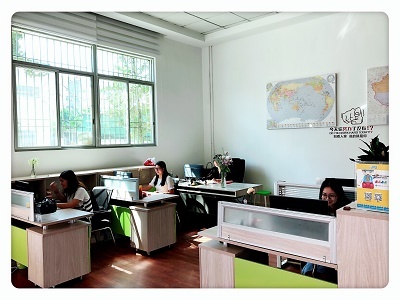 Our company specializes in exporting Building Block Toys, Small Gifts,Snowflake Toys,Water Gun,Educational Toys,Plastic Toys,kitchen Toys and so on.Our products are of first-rate quality.